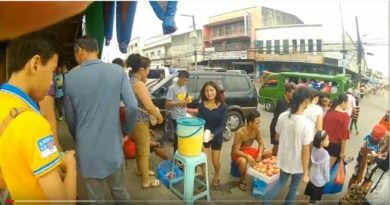 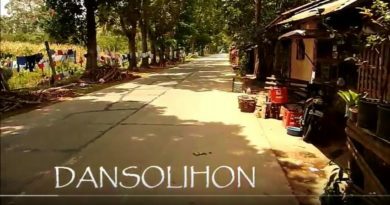 Location video of a barangay street market. 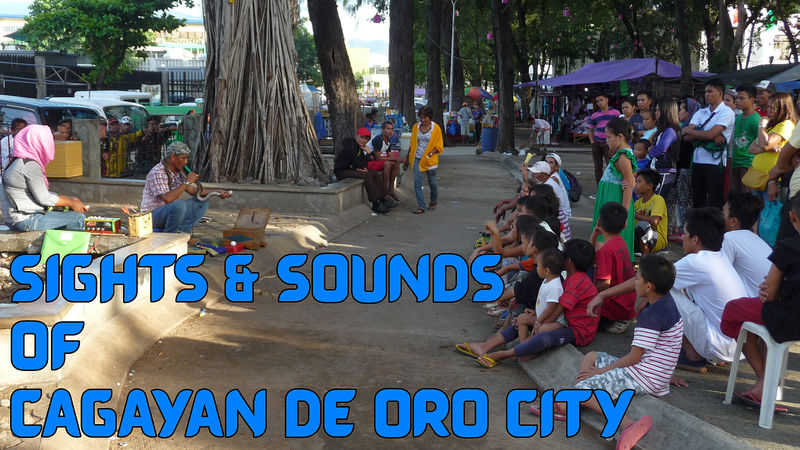 This market could be in every town or city in any barangay. 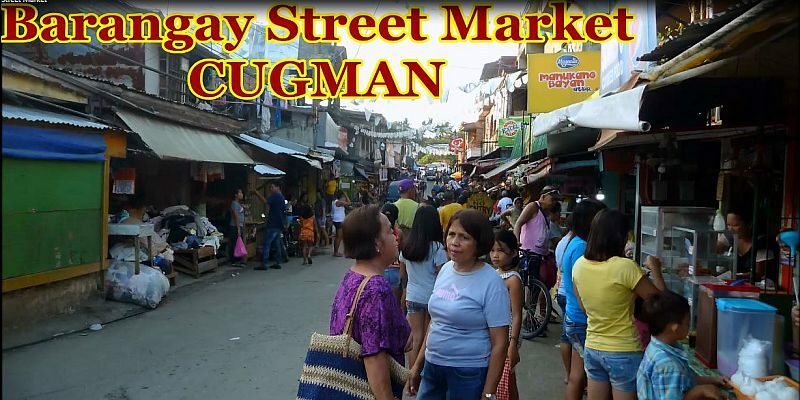 For me it's special, because this market street is in my barangay where I live - in Barangay Cugman, Cagayan de Oro City, Misamis Oriental, Mindanao, Philippines.